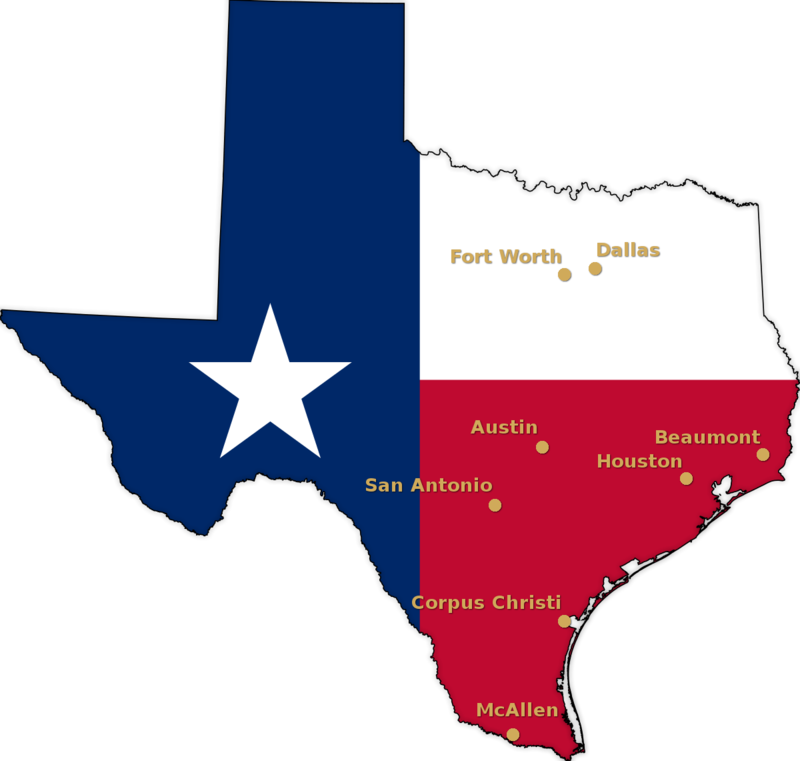 Lanza Law Firm, PC is a civil trial law firm serving the legal needs of businesses and individuals throughout the State of Texas. Our lawyers have over 175 years of combined litigation and civil trial courtroom experience. Our law firm is dedicated to providing quality legal services, including strategies and solutions, to meet the unique needs of each client. Our experienced attorneys and staff will work closely with the client to deliver quality legal representation that is timely, aggressive, and cost-effective. We fully understand the needs of clients for timely case information, communication, and reporting. 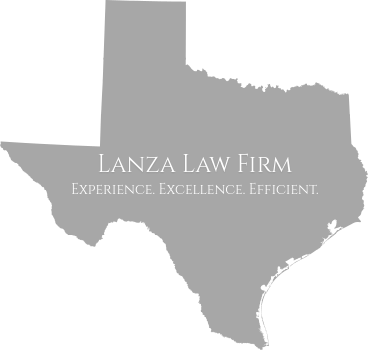 The attorneys at Lanza Law Firm have successfully concluded or tried to jury verdict hundreds of lawsuits at all levels of the state, federal trial and appellate court system in Texas. Our legal team works hard, pursues all realistic factual and legal positions, and proactively counsels clients before and during litigation. © 2019 Lanza Law Firm, PC · All rights reserved.